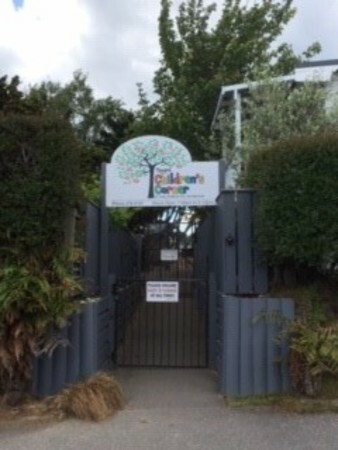 Taupo Children’s Corner is privately owned by a local family trust, contracted to the Ministry of Education. It exists to give children and their families the best possible early learning and childcare experience. Choosing an early childhood centre is an important decision and a big step in your child’s preschool experience. We provide a caring and supportive environment for your child, where they will have a sense of belonging and be able to build positive relationships with all those around them. We are rich in resources to stimulate, challenge and extend your child's learning through fun-filled activities based on the Early Childhood Curriculum, Te Whariki. From baby to toddler and beyond, Taupo Children’s Corner gives your child continuous care with well organised programmes in a welcoming inclusive environment, inside and out. The Passmore Family Trust was formed in 1994 with a passion and drive to create an early childhood education centre based on their own strong family foundation where children would thrive, grow and learn. Since then, Taupo Children’s Corner, and the Trust’s legacy, has developed across two locations fulfilling that original vision and more. We encourage parent input into our policies, which are reviewed regularly and displayed for you to read.